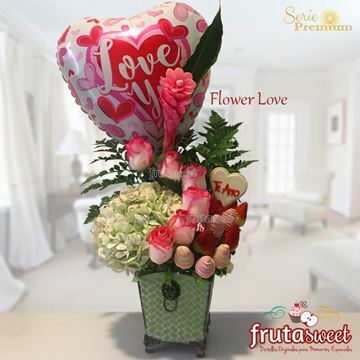 We are a company dedicated to creating original details for special moments. 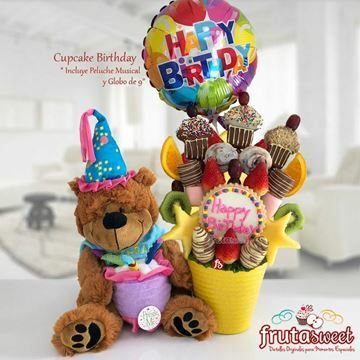 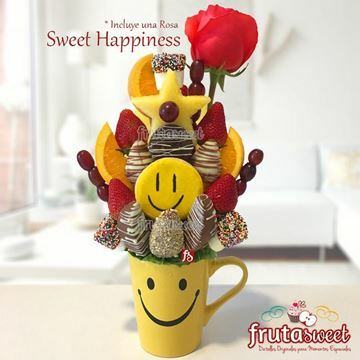 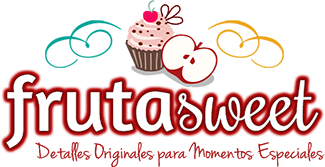 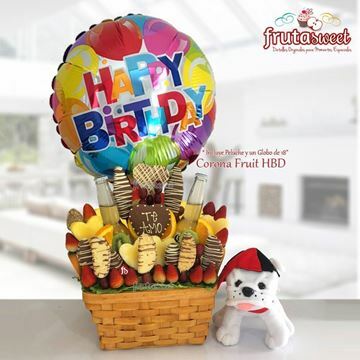 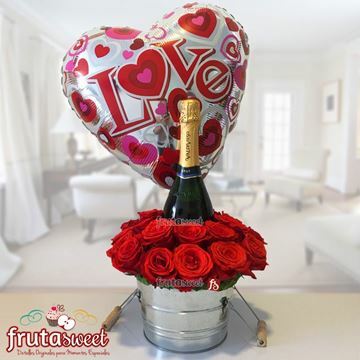 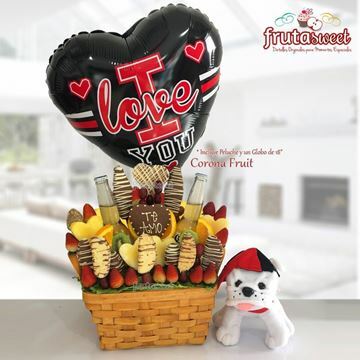 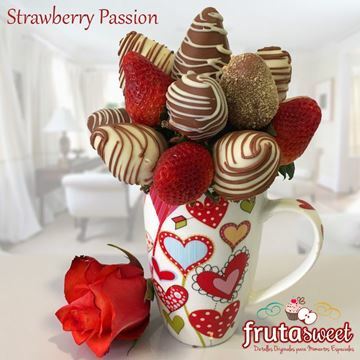 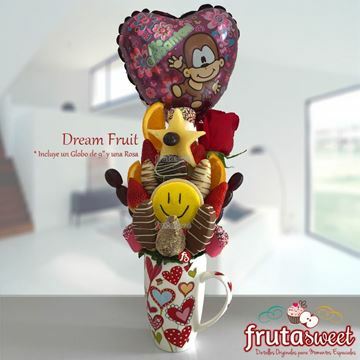 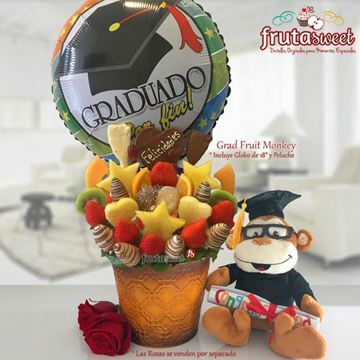 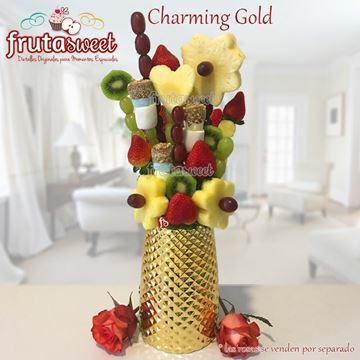 We base our creations in fruits and merged with chocolate and various sweets innovating the concept of edible gifts. 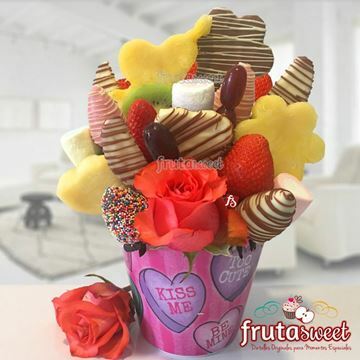 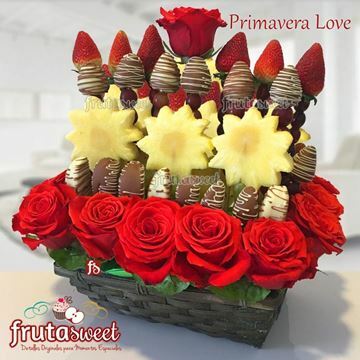 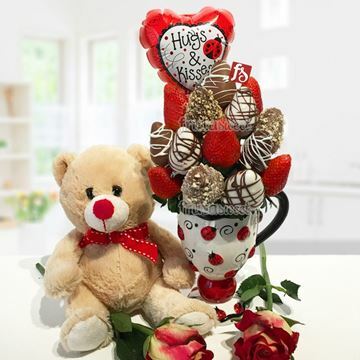 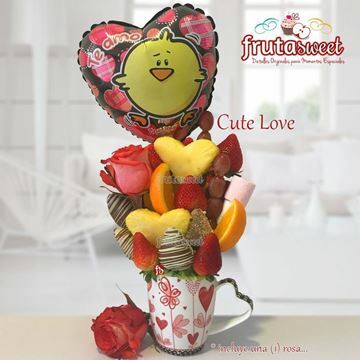 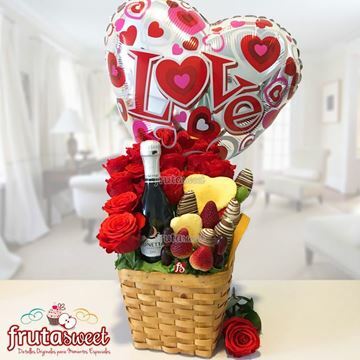 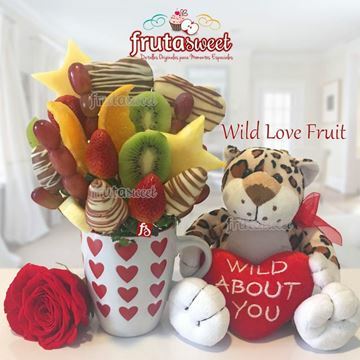 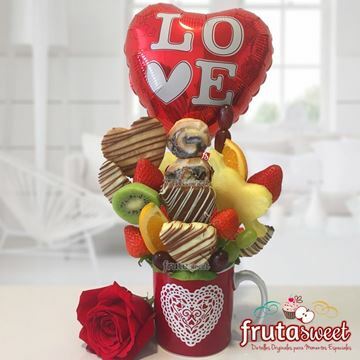 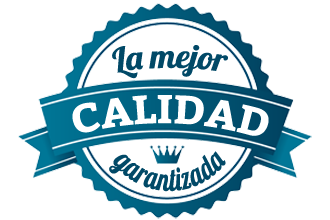 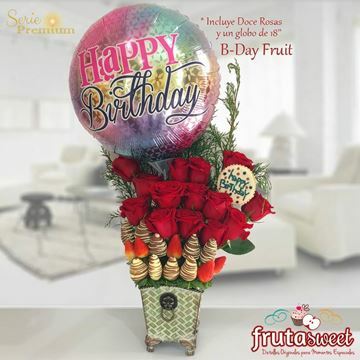 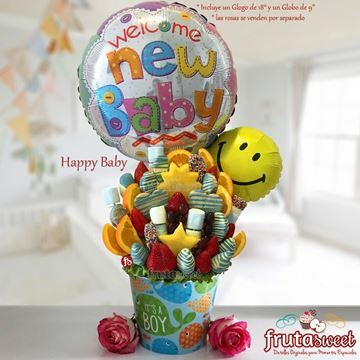 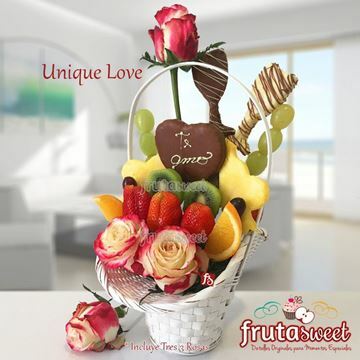 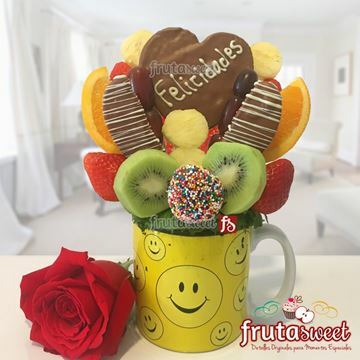 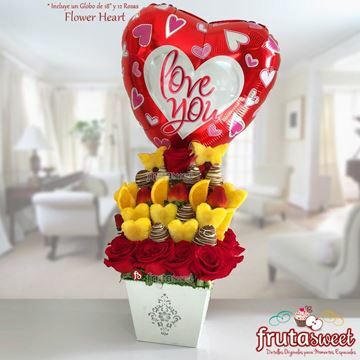 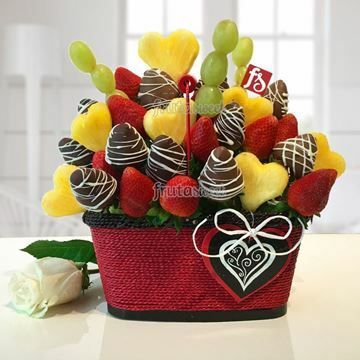 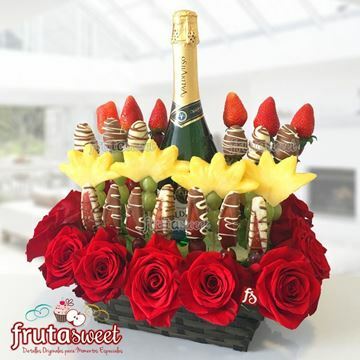 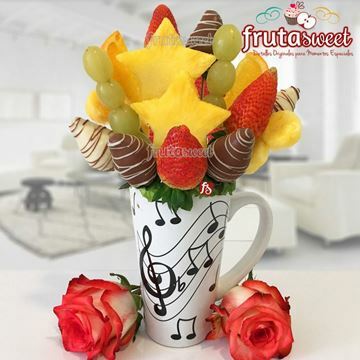 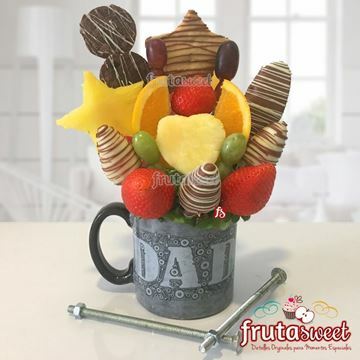 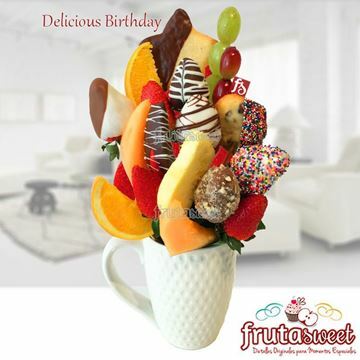 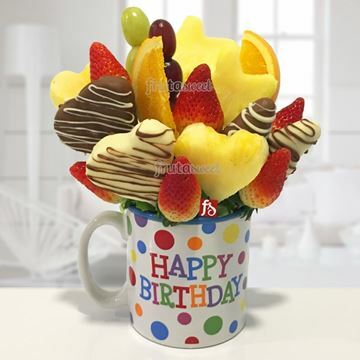 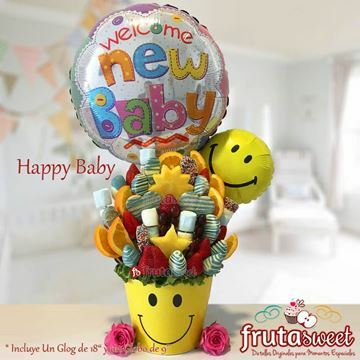 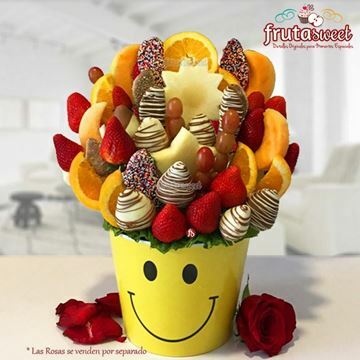 Our products are made with a selection of high quality fresh fruits such as strawberries, grapes, melon, pineapple among others and a mixture of chocolates and sweets that melt the senses.